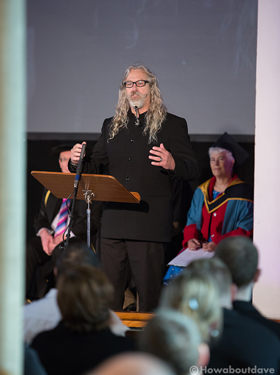 UrbanSafari Managing Director, Warren Latham, was this years guest speaker where he delivered a wonderful speech congratulating the students who studied HE at Petroc in partnership with Plymouth University. His personal overview of everyones very individual journey in life was very well received by the graduates, their families and guests marking this special event. Warren who also lectures the Legal Aspects and Crowd Management modules for the Events Management degree students within the School of Lifestyle, said he found the day both an uplifting and yet humbling experience. We’re an small independent design company which provides creative but practical solutions. Our approach is simple, we want your business to be successful and by building a strong relationship with you from the start, we believe anything is possible. 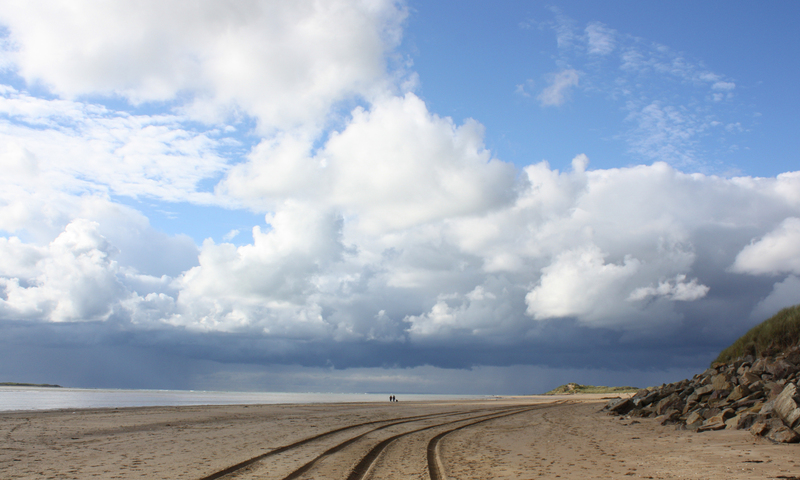 We're based in Velator, Braunton which is in North Devon.